drjohnzhang, June 18, 2014. No Comments. Category: Fertility, Fertility Treatment, Infertility, Infertility Treatment, Ovulation. A woman’s biological clock is real. There is a natural instinct to start a family while a woman’s eggs are at their healthiest. This time frame is from a woman’s teenage years until age 35. For many women, this period of time is also when they are focused on building their career. It’s important to understand that while the quality of a woman’s eggs decreases, women are fully capable of successfully carrying a pregnancy after this age. Freezing her eggs when they are at their healthiest allows a woman to preserve her fertility. This way, she can focus on growing her career without worrying that she is sacrificing their ability to start a family. drjohnzhang, June 16, 2014. No Comments. Category: Egg Freezing, Fertility, Fertility Preservation. 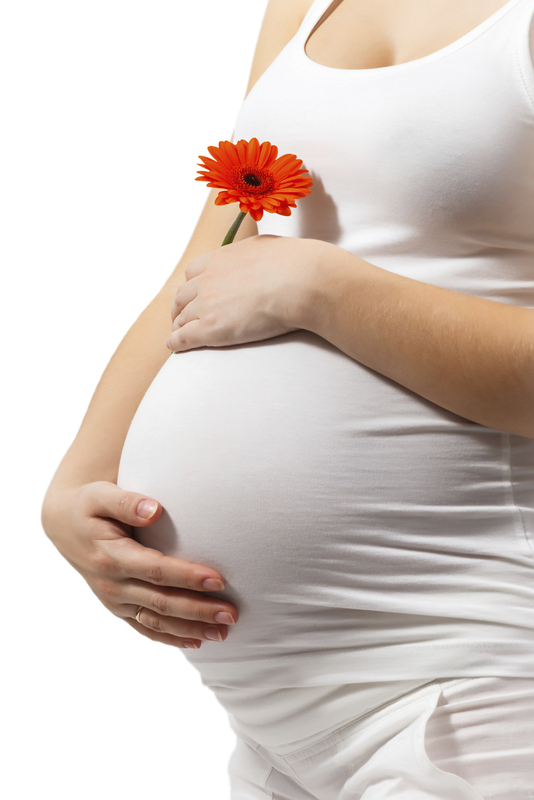 After trying to conceive, becoming pregnant can be one of the best moments of your life. Some women easily transition into their role as mother to be. For others, pregnancy is not met with the same joy. If you feel depressed during your pregnancy, know that you are not alone and that many other women have been in the same position. drjohnzhang, June 4, 2014. No Comments. Category: New Hope Fertility, New York, Pregnancy.